What connection does 3D printing have to a 19th Century German philosopher? How can 3D printing turn virtual space-ships into a reality? How did 3D printing take one Streamliner vehicle beyond 200mph? 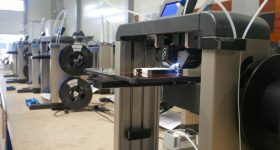 This edition of 3D printing news Sliced features stories from the Government of Hamburg, GoPrint3D, Gravity Sketch, Nano Dimension, OMNI3D, LPW, Jugnoo, GEM Platform, Carpenter, FITNIK, Print My Part, Beamler, Printr, buildPl8 Manufacturing, Oak Ridge National Laboratory, Star Trek Online, Mixed Dimensions, CRP Group, Bronco Combat Systems, NASA, Create Cafe, Medecins sans Frontières, PostProcess Technologies, Imeco, Iris van Herpen, Phoenix Museum of Art, Gucci, Makinarium, Dubai Roads and Transport Authority, BoingBoing, Anatoly Dneprov, Nanyang Technological University, Whitireia, and WelTec. 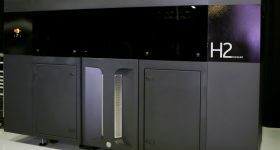 Senator Frank Horch, Minister for Economic Affairs in Hamburg’s regional government has announced that a €30 million ($37 million) investment will include the establishment of a 3D printing network in Hamburg. Centred around Germany’s Fraunhofer Institutes, the network will promote and support adoption of the technology among local firms. 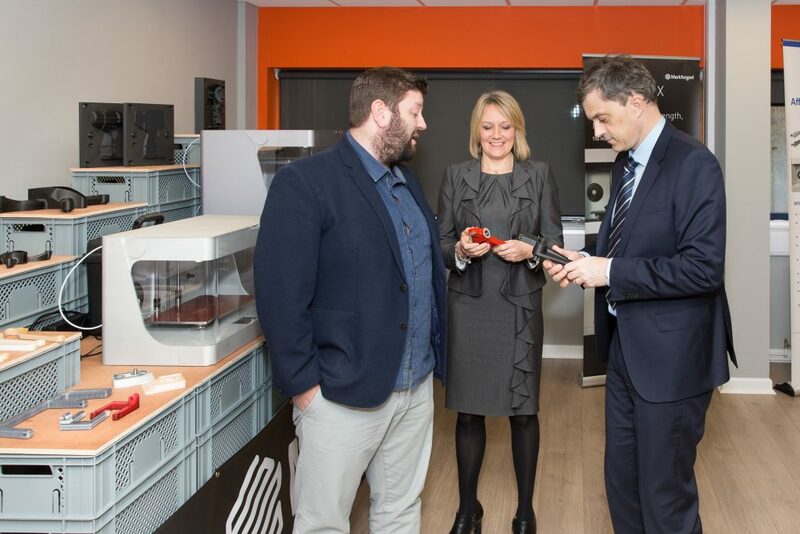 The UK Government Chief Whip in the House of Commons, Julian Smith MP visited the GoPrint3D head office in Ripon, North Yorkshire, meeting the company’s apprentices and witnessing the latest 3D printing technologies in action. Rt. Hon. Julian Smith MP at GoPrint3D. Photo via GoPrint3D. 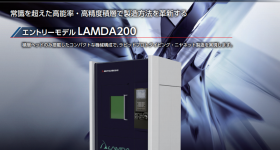 Following an agreement with South African reseller EDA Technologies, Nano Dimension‘s DragonFly Pro 2020 3D Printer will now be available in Africa. 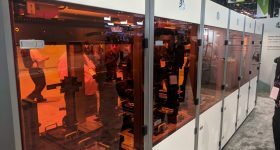 Poland-based 3D printer manufacturer OMNI3D has signed a deal with reseller WL3D, part of the WorkLine Store brand, which opens up OMNI3D machines to the Italian market. “Italy is an important market for us. 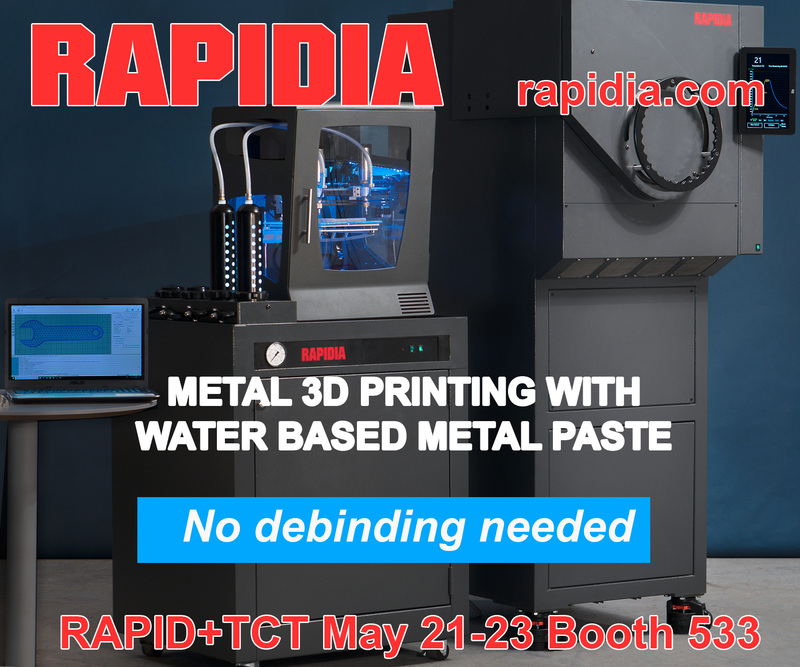 We have a lot of inquiries from local Italian customers, so looking for the reliable partner in that market was my priority in the past quarter,” said Marek Starow, Export Manager at OMNI3D. 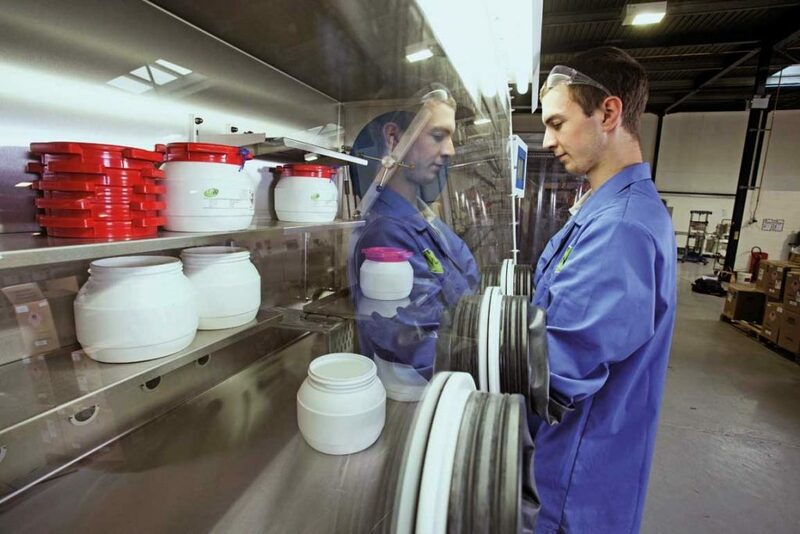 FITNIK, the 3D printing joint venture from Germany’s FIT Additive Manufacturing Group and Russian Research and Engineering Company NIK Ltd., has officially commenced operations. Initially set up in November 2017, the strategic collaboration seeks to help increase adoption of additive manufacturing across Russia. Gravity Sketch, a VR and 3D design software startup has raised $1.7m in a seed fund round, following backing from London-based VC Forward Partners, San Francisco’s Super Ventures, and Japan’s Wacom. The cash will be used to develop the immersive design software. 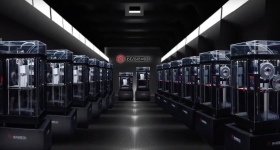 Beamler, a 3D Printing software provider, announced that it has acquired Printr, the producer of an ERP system for desktop 3D printers. 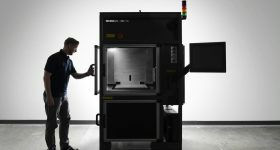 This cloud-based system allows engineers to access different 3D printers at the same time from any computer through the cloud. The two companies will now integrate their respective products. LPW Technology, a manufacturer of metal powders for additive manufacturing has ranked in the UK’s top national export league, the Sunday Times Lloyds SME Export Track 100, for the second year running, following a 30% increase in worldwide export sales over the past 12 months. 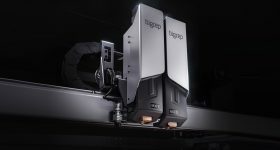 Fresh from announcing successful Q2 financial reports, metal 3D printing materials firm Carpenter Technology Corporation is to make a series of leadership changes in accordance with its long-term succession plan. COO Joe Haniford will become Vice President, Business Management Office while former CTO Mike Murtagh has been appointed Vice President and Group President of Specialty Alloys Operations (SAO). The search for a new CTO is underway. Jugnoo, the company behind a transport and logistics app for local auto-rickshaw services, is now the exclusive Indian re-seller of Korea’s GEM Platform FFF 3D printers. The Chandigarh, India-based company is also launching Printo, an online store where custom 3D printed products and prototypes can be ordered. buildPl8 Manufacturing, based in Princeton, New Jersey, has released its a cloud software tool for 3D printing. InventoryBot makes it possible to conceive, design, prototype and manufacture all within a closed loop system. Print My Part, a service bureau based in Ely, Cambridgeshire, now accepts payment with Bitcoin, via secure online payment merchant Bitpay. 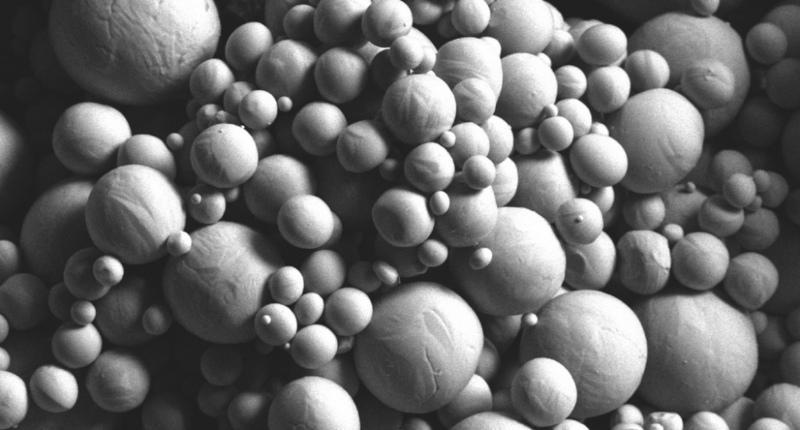 Spherical quality of Carpenter’s Puris titanium powder. Image via Puris. Oak Ridge National Laboratory (ONRL) has won four Excellence in Technology Transfer Awards from the Federal Laboratory Consortium for Technology Transfer (FLC), a nationwide network of more than 300 federal laboratories, agencies and research centers. Amongst the winners was ONRL’s Big Area Additive Manufacturing (BAAM), co-developed by and licensed to Cincinnati Incorporated and Strangpresse. 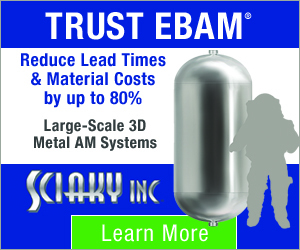 The BAAM system is capable of 3D printing polymer and composite structures at a scale 10 times larger and 500 times faster than previous commercial 3D printing systems. 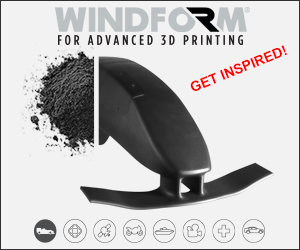 The Victory Motorsports team from Dale, Wisconsin managed to break the Bonneville Salt Flats racing record using a Windform SP NACA duct 3D printed by CRP USA. The 3.0-liter diesel powered Streamliner driven by Burton Brown broke a long-standing record in its class with a two-pass average of around 212mph. The world’s first 3D printed camper van, manufactured at the Create Cafe in Saskatoon, Canada, has been completed after 230 hours, and it has been announced as the largest indoor 3D print ever created. Aerospace systems manufacturer Bronco Combat Systems (BCS) USA, has launched the Bronco II C4ISR and precision strike aircraft. 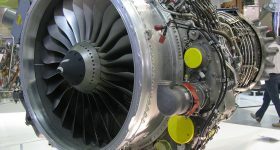 The plane was built with rapid digital prototyping, laser additive 3D printing, and a jig-less manufacturing approach in a factory equipped for Industry 4.0. NASA has successfully tested its RS-25 rocket engines at Stennis Space Center in Mississippi. The rocket’s the engines were outfitted with new 3D-printed parts to reach “113 percent thrust level,” which is 13% above what the engines were designed to achieve 40 years ago. NASA and its contractor Aerojet Rocketdyne are currently manufacturing new sets of RS-25 engines for future expendable Space Launch Systems (SLS) vehicles for future space missions. Star Trek Online, a web-based MMORPG from Cryptic Studios and Perfect World, has partnered up with integral software company Mixed Dimensions in a 3D printing deal. 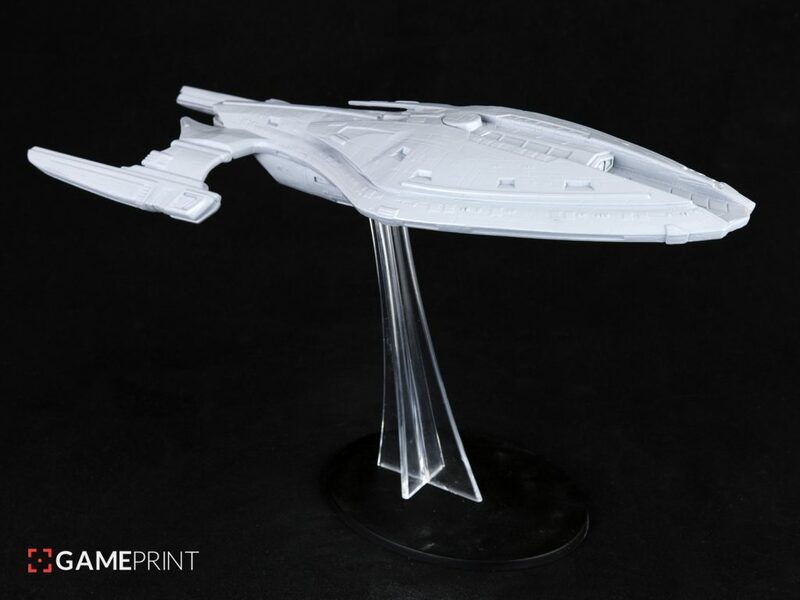 Star Trek Online users will be able to order custom 3D printed models of their own personal starship, generated using Mixed Dimensions GamePrint software, and painted by hand. GamePrint model prior to painting. Photo via GamePrint. A 3D-printing prosthetics clinic at a hospital run by the medical charity Medecins Sans Frontières MSF, in Irbid, Jordan is helping amputees injured in the fight against ISIS and children from surrounding areas born with deformities. 3D printing technique allows the MSF team to create simple upper limbs without moving parts, reducing the costs of manufacturing advanced prosthetic limbs to between $20 and $50. Leif Bülow, a former Danish army soldier has developed a 3D printing technology of producing various hand prosthesis, including models with electrically driven artificial fingers, and is one of many Danish nationals helping Ukrainians in the current Eastern Ukraine conflict. Regenerative medicine company Collplant, the developer of rhCollagen technology for tissue repair bioprinting applications, has announced that it has joined the RegenMed Development Organization (ReMDO), an advanced bio-manufacturing initiative for the development of a universal 3D printing BioInk. 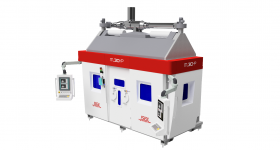 Buffalo, NY-based PostProcess Technologies has announced that it will provide a CENTI automatic post-processing machine to Johns Hopkins University’s Carnegie Center for Surgical Innovation. The center 3D prints patient-specific organ models, and the CENTI machine will remove support material from PolyJet parts. Imeco, an Argentinian orthopedic implant company, was able to provide a patient with a new 3D printed hip thanks to the online Link3D On Demand platform which enables its users to search and connect with a global network of implant manufacturing service bureaus. The 3rd International Conference on 3D Printing in Medicine will run from 4-5 May 2018 in Mainz, Germany. The work of Netherlands-based fashion designer Iris van Herpen will be on display in a new show at the Phoenix Museum of Art in Arizona, entitled, Iris van Herpen: Transforming Fashion. The new show features many of van Herpen’s 3D printed “New Couture” dresses, including some designed for Icelandic singer Björk, and it is open to the public from 24 Feb to 13 May. 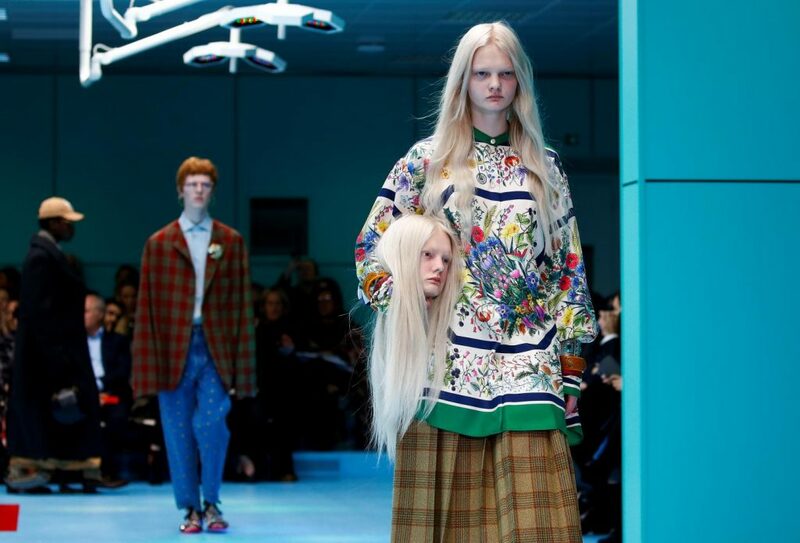 The Gucci Show at Milan Fashion Week 2018 was elaborated by runway models carrying 3D printed versions of their own heads. Gucci creative director Alessandro Michele explained that the heads represented self-acceptance and “looking after your head and thoughts. The heads were manufactured by Makinarium, a Rome-based factory of techno-artisans who produce bespoke special and visual effects. Gucci models at Milan Fashion Week 2018. Photo via Reuters. BoingBoing author Jason Weisberger has uncovered and shared several visionary short stories from the 1950s by science teacher and writer Anatoly Dneprov, which notably feature self-replicating machines and 3D printing. 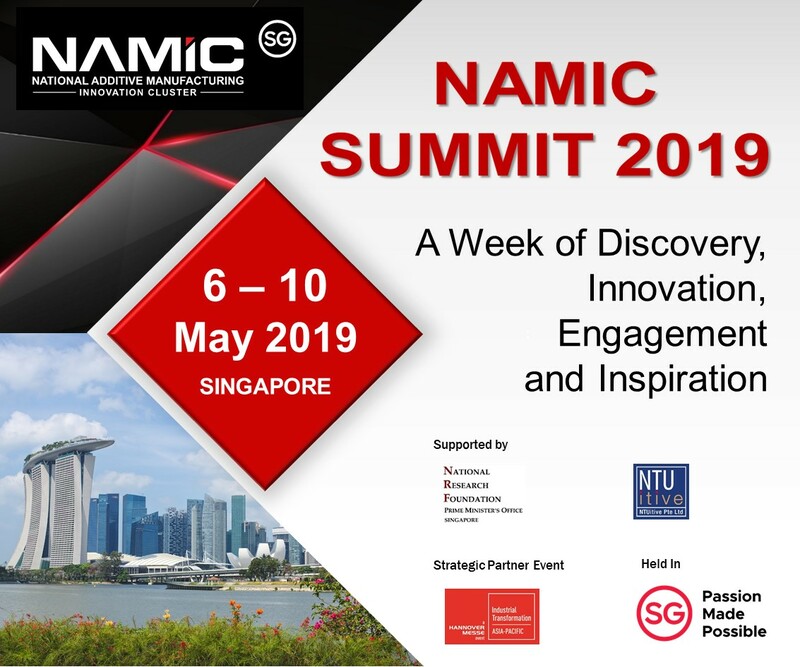 Nanyang Technological University in Singapore (NTU) has opened The Arc, its second learning hub, which features the institution’s Singapore Centre for 3D Printing facilities. It will host research on printable electronics, lightweight aircraft components, and 3D-printed medical implants. Two New Zealand tertiary educational institutions, Whitireia and WelTec have opened Te Auaha, a new creative campus which will offer students a Bachelor of Creativity degree. The creative spaces at the institute will include recording studios, photography facilities, and a dedicated 3D printing area. Are any of these inspiring applications of 3D printing? Nominations for the 3D Printing Industry Awards 2018 are only open for one more day. Submit yours now. For more stories on 3D printing in design, subscribe to our free 3D Printing Industry newsletter, follow us on Twitter, and like us on Facebook. Featured image shows a section of the Iris van Herpen: Transforming Fashion exhibition at the Carnegie Museum of Art. Photo via Brian Conley.